If you’ve been following the massive hoo-ha about the BBC removing recipes from its website, you’ll know how passionate the UK public are about them. 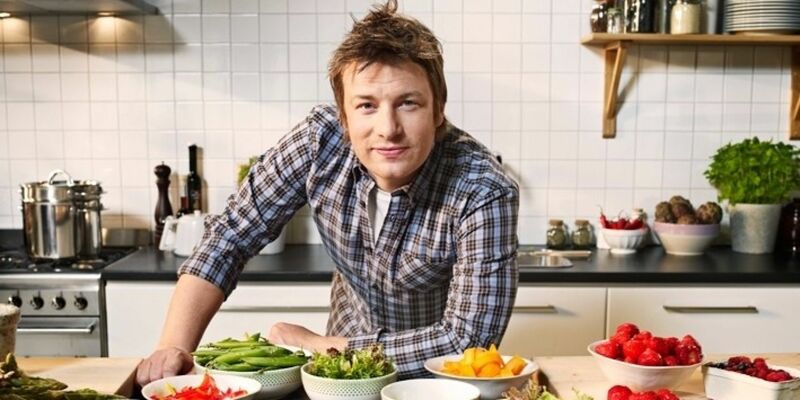 So it’s no wonder that ‘Jamie’ – the award-winning food & travel magazine from celebrity chef Jamie Oliver, which features over 75 recipes in each and every issue – is one of the UK’s best loved publications. We love it when we come across products which are all about passion, because they’re a natural fit for our refer-a-friend technology. If you’re into cooking, you’re bound to know others who are, too. Even if you’re hopeless in the kitchen but love visiting great restaurants, trying new street food, learning from the world’s greatest chefs and winemakers and discovering hot new gastronomic destinations, then your friends are highly likely to share those passions. That makes sharing natural, and subscriber-get-subscriber referrals simple – providing you’re using the right platform to incentivise and facilitate those referrals. That’s where we come in, of course, and we’re delighted to announce that the ‘Jamie’ team have come to us to power their brand new refer-a-friend programme. We’re also really excited that they’re using one of our platform’s unique features – tiered rewards – to inspire subscribers to refer not just one friend but many. Every time they get a new friend on board, they’ll receive a different item of Jamie Oliver kitchenware, building up to almost £70 worth of top-quality tools and gadgets. They’re also making full use of the Buyapowa platform’s unique gamification feature, giving successful referees one entry in a draw to win a Jamie Oliver branded BBQ worth £160 for every friend they get subscribing. Meanwhile, to incentivise those friends to sign up, they’ll be welcomed with a great introductory offer, giving them 6 months of magazines for half the usual price. To see Jamie’s brilliant new programme, just click here. Où se niche votre passion ?